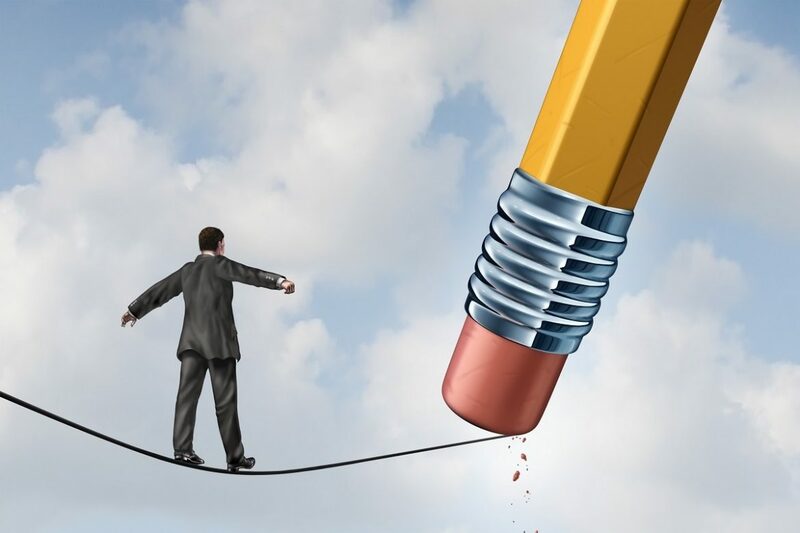 Information Governance is a delicate balancing act that can propel organizations forward or hinder their progress in terms of effectively managing information assets. Information Governance must be formally linked and aligned with organization strategic objectives. While few disagree with this WHAT statement, they often have no practical idea where to start the journey, much less HOW to drive it forward effectively. Whether or not a certain organization has any internal talent with experience in this domain, hiring external help is typically the only way to bring it an unbiased voice that can pull through politics and uncomfortable conversations – and get things done. Such an engagement requires sustained executive sponsorship and often entails a significant change management component.